Botswana is a country known for its natural beauty, elephant populations and its two UNESCO world heritage sites; the Okavango Delta and Tsodilo. 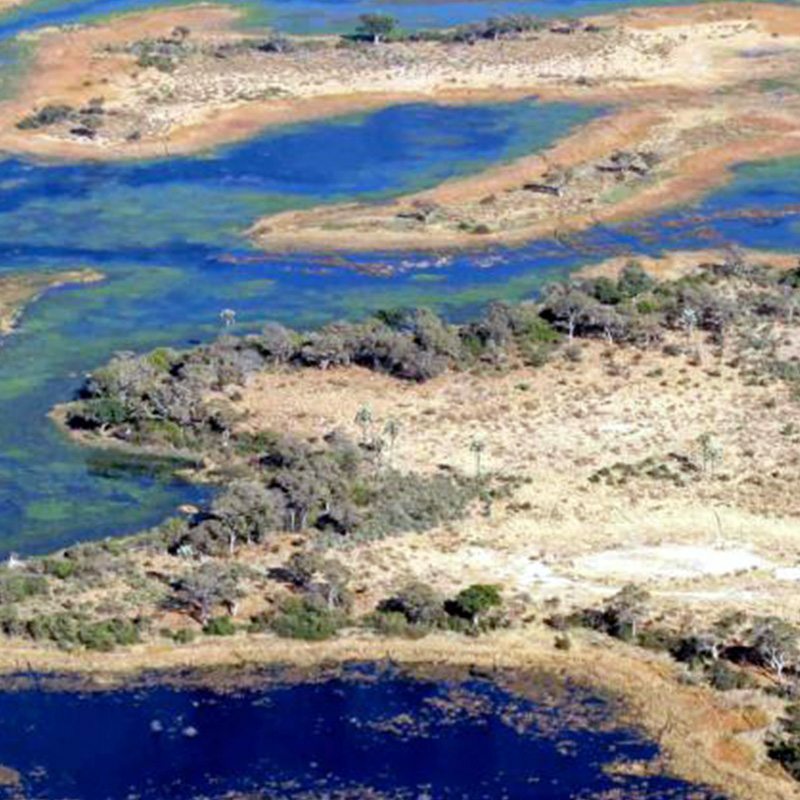 The Okavango Delta is an area of natural beauty, located in north-west Botswana, The Okavango Delta comprises permanent marshlands and seasonally flooded plains. It is one of the very few major interior delta systems that does not flow into a sea or ocean and has a wetland system that is almost intact. Tsodilo has one of the highest concentrations of rock art in the world and has been called the ”Louvre of the Desert”. 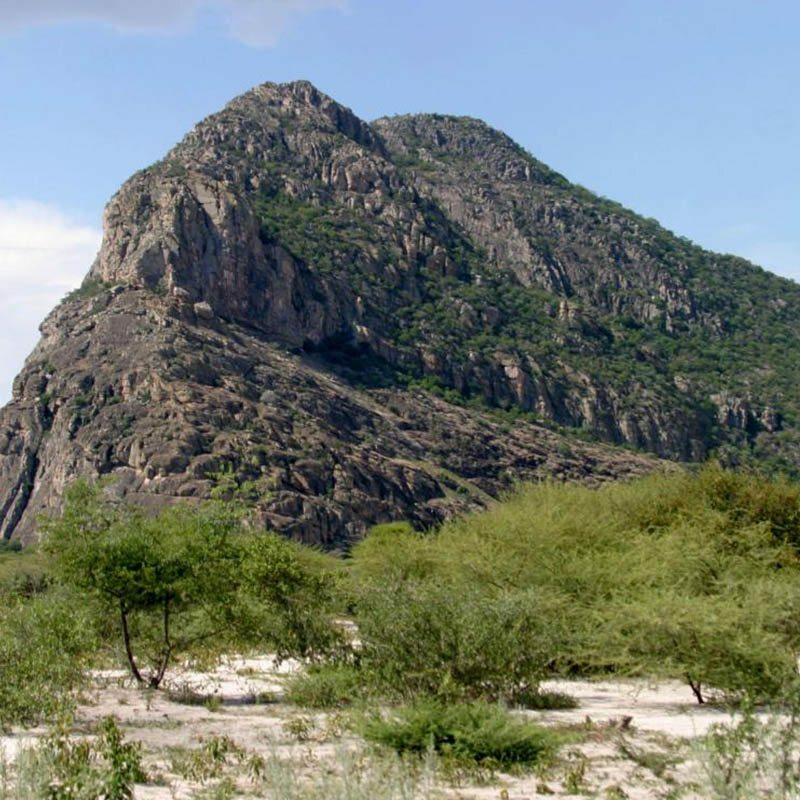 Tsodilo Hills is a quartzite outcrop that stands out like a beacon in the otherwise flat surrounding Kalahari. With over 4000 individual paintings that have been preserved, a stopover in Tsodilo is highly recommended. Chobe National Park – located in Northern Botswana, Chobe is well known as one of the best wildlife parks in the world. Chobe offers excellent game viewing and photographic opportunities with both land and water based activities. Makgadikgadi Pans – This salt pan, located in the middle of Botswana, is one of the largest salt flats in the world and is famous for the Baines baobabs, its zebra migration and flocks of flamingos during the rainy season. Kalahari Desert – Covering the centre of Botswana, the Central Kalahari Game Reserve is a large semi-arid sandy savanna with an immensity of unending space. The Kalahari Desert is well known for both its bird and wildlife and is home to the unique species of brown hyenas, Kalahari lion and meerkats. Savute Marsh – Savute’s almost desert-like landscape has a mystical feeling to it as it can dry up or flood regardless of local rains. Savute is famous for its predators, especially its resident lion and spotted hyena populations. 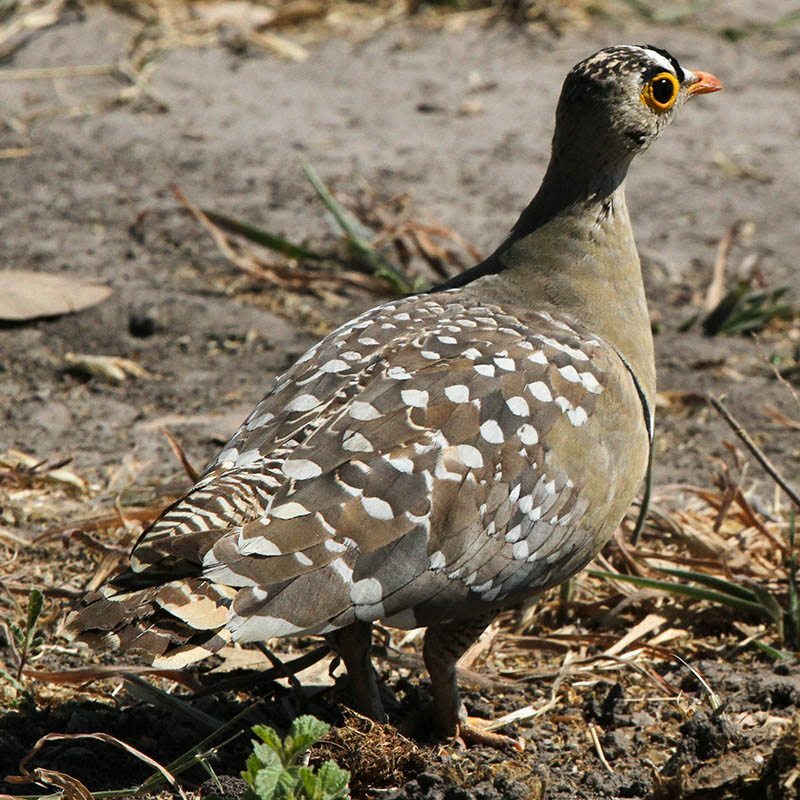 The Okavango Delta system offers a great variety of bird and wildlife due to its diverse habitat. The system supports buffalo, elephant, lion, wild dog and good leopard populations. Black and white rhino have also recently been introduced to Chiefs Island. Chobe National Park is famous for its elephant population and has a good variety of antelope, lions and leopard. The fish eagle dominates the Chobe River; where it is famous for its call which resonates throughout the day. Makgadikgadi is an ancient lake system with unique scenery, fascinating relics of ancient cultures and pioneering history. 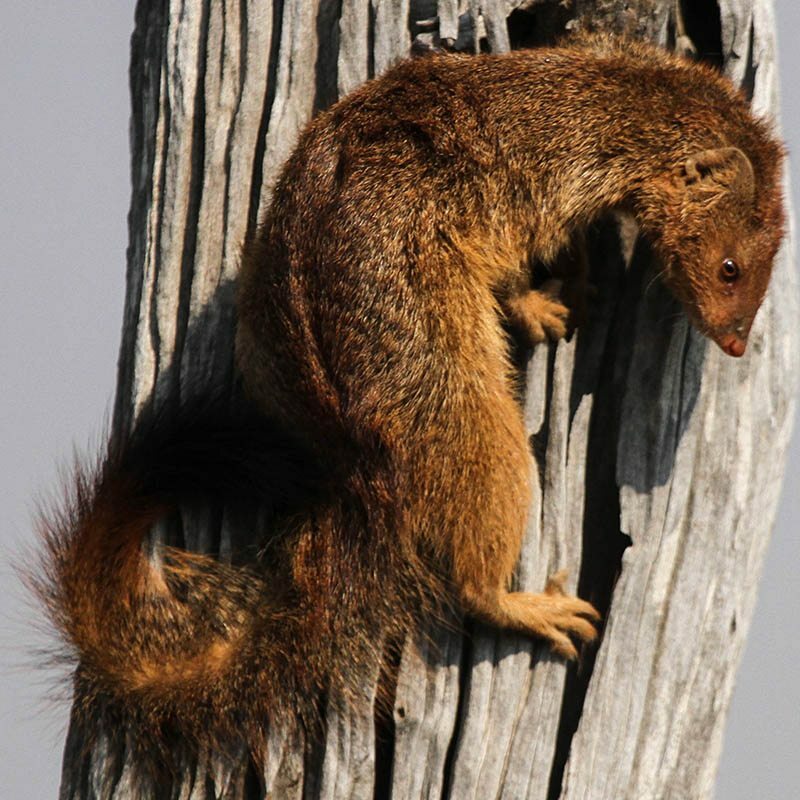 Savuti Marsh – well known for its predators and has a good population of wild dog, leopard and lion. Smaller cats such as the wild cat, caracal and serval are found in these savannah grasslands. Once again, a great national park to combine with your visit to the Okavango Delta and Chobe National Park. With over 550 recorded species of birds recorded in Botswana, all National Parks have a fantastic birdlife, especially in the rainy season when the birdlife populations rise dramatically with the arrival of inter African and inter continent migrants. The seasons in Botswana vary depending on the area, like Zimbabwe and Zambia. November to May is the summer wet season and comes with a few tropical thunderstorms. The average daily temperatures range from 34 – 40 degrees Celsius. June to August is the winter season which is very dry. The average daily temperature varies depending on area but can drop at night to 0 degrees Celsius, reaching around 14 degrees Celsius in the day. September to October is very hot and dry with average daily temperatures reaching up to 40 degrees Celsius. Camps in Botswana vary in size. The smaller camps consisting of 8 – 10 tents are usually more expensive and exclusive. 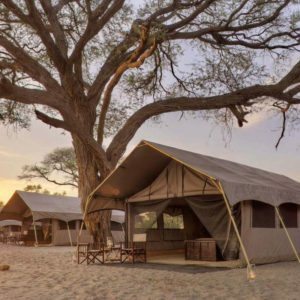 Camps and Safari Lodges located within National Parks, which have more tourist traffic, are less expensive and tend to accommodate more people. All camps in Botswana are sold on an all-inclusive basis which includes your accommodation, meals, two activities per day, National Park fees and occasionally your laundry and local drinks. 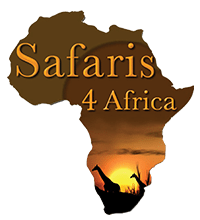 Activities on offer depend on the area and include game drives, game walks, boat cruises and mokoro (canoe) excursions. Some Camps also offer local village tours. The average cost in Chobe (depending on the size of the lodge and what is on offer) ranges from a minimum of US$350 per person per night in low season, reaching up to US$990 in the high season per person per night on a shared room basis. The average cost in the Okavango Delta (depending on the size of the lodge and what is on offer) ranges from a minimum US$650 to US$1500 per person per night on a shared room basis and in high season from US$ 800 to US$2,755.00 per person per night on a shared room all-inclusive basis. 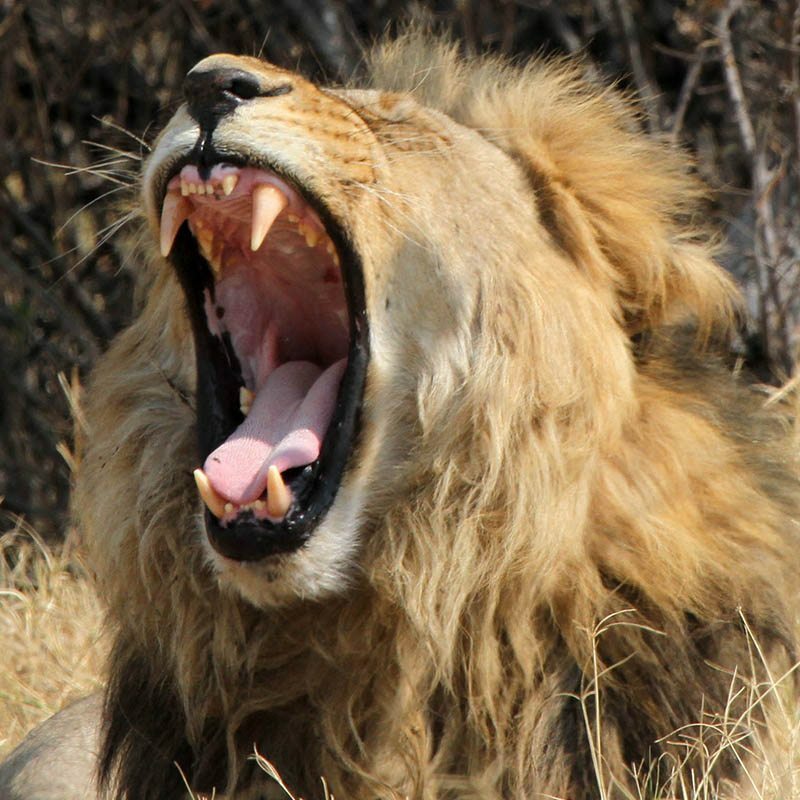 It is important to note that all the camps in Botswana are serviced by shared charters and this is an additional cost. Second time visitors will visit other National Parks including the Kalahari Desert and Makgadikgadi Pans, which is well suited to cultural interests. Maun and Kasane airports are the gateway to all the National Parks of Botswana. 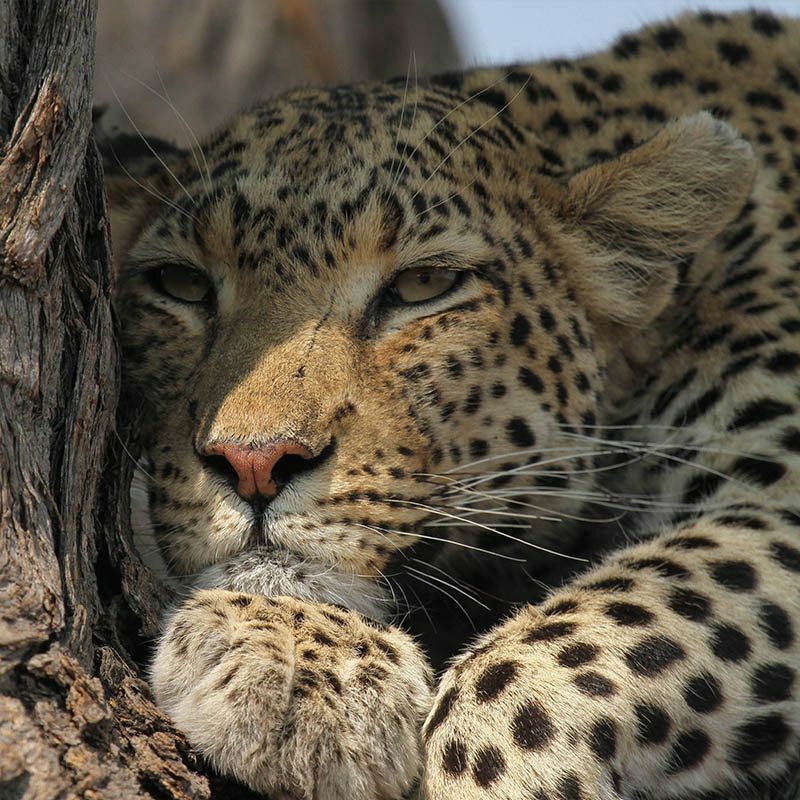 CURRENCY – Botswana Pula is the local currency used but all safaris are paid for in USD.